Useful information on operation of FFT spectrum analyzers and accelerometers. Equipment design variants and connection options of FFT spectrum analyzers, verification and calibration with the use of spectrum analyzers, equipment diagnostics and turnkey FFT spectrum analyzer solutions, as well as general information, mounting configurations, calibration, application features and practical application of accelerometers. 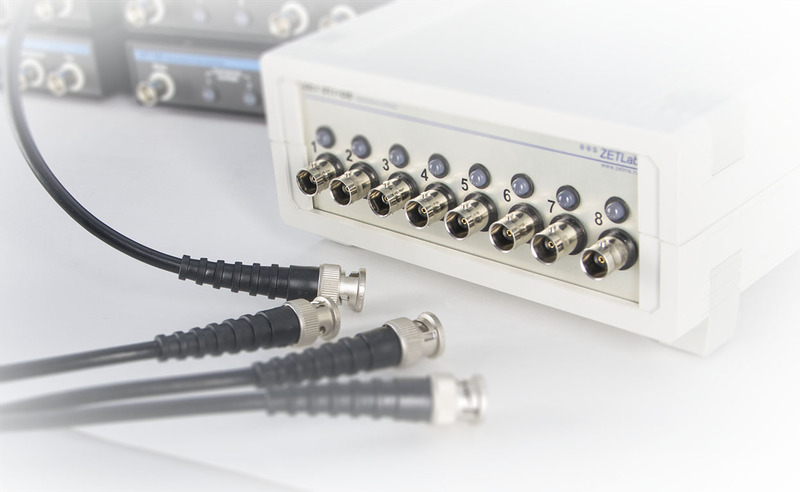 Different design variants of FFT spectrum analyzers for tasks of any difficulty. Connection of FFT spectrum analyzers via Ethernet: advantages, connection diagram, settings. Possible methods of accelerometer calibration: absolute calibration and comparison method of calibration. 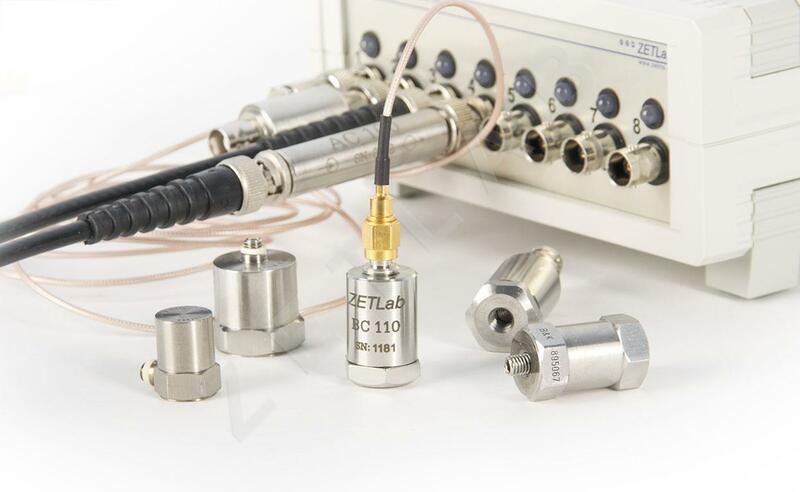 Diagnostics of accelerometers and related equipment with the use of calibrators. Examples of tolerance evaluation with the use of the program “Harmonic Distortion Analysis”. Equipment Diagnostics with the Help of FFT Spectrum Analyzers. As well as vibration analysis of pumping systems at oil depots and plants. 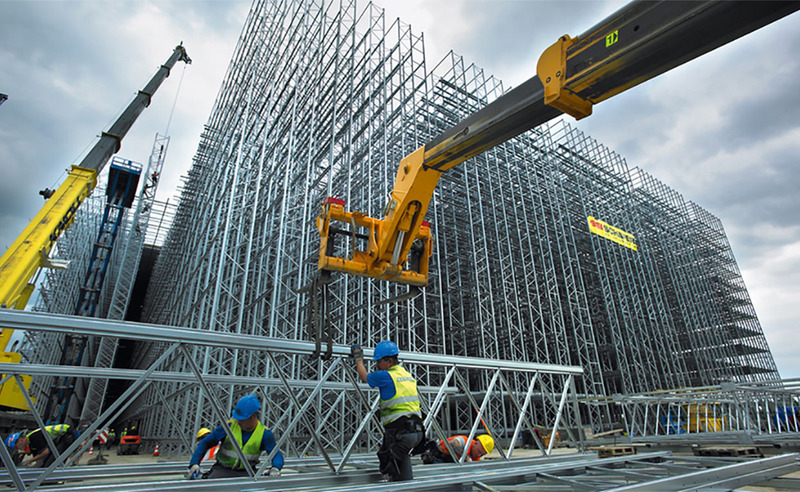 Automated test workbenches, hydroacoustic measurements, construction noise and vibration, continuous equipment monitoring, leak detector, acoustic intensity measurement system applied in railway noise measurement and other areas of application. 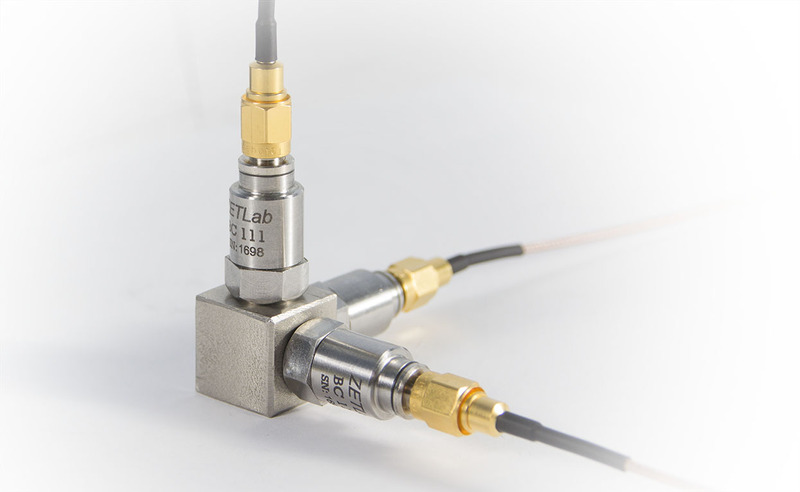 The general concept of piezoelectric accelerometers and IEPE sensors. 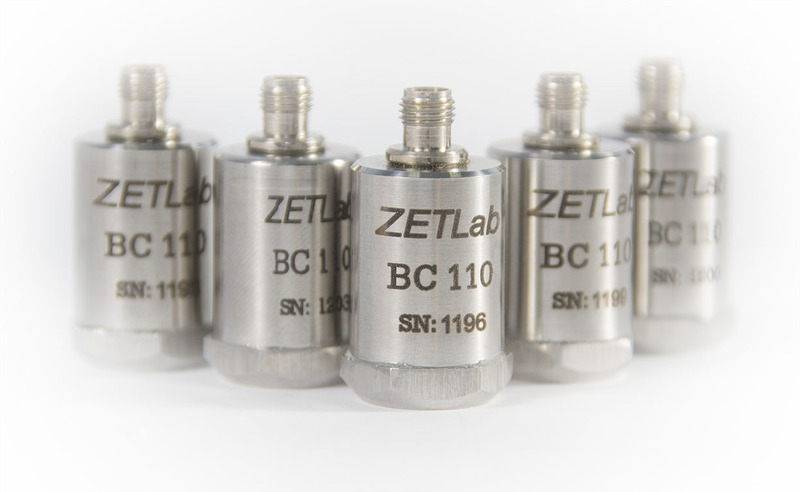 Mounting and deinstallation process of accelerometers. Accelerometer mounting techniques with the use of glue and magnets. 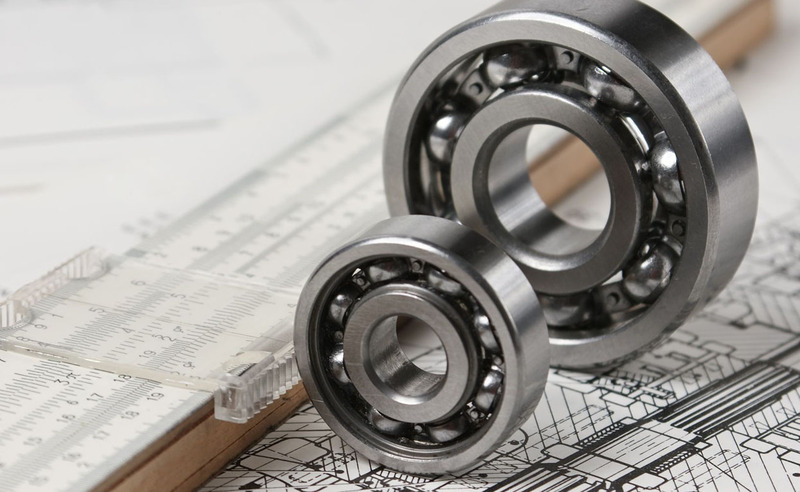 Power requirements for vibration transducers with integrated electronics. External influence and operational manual. 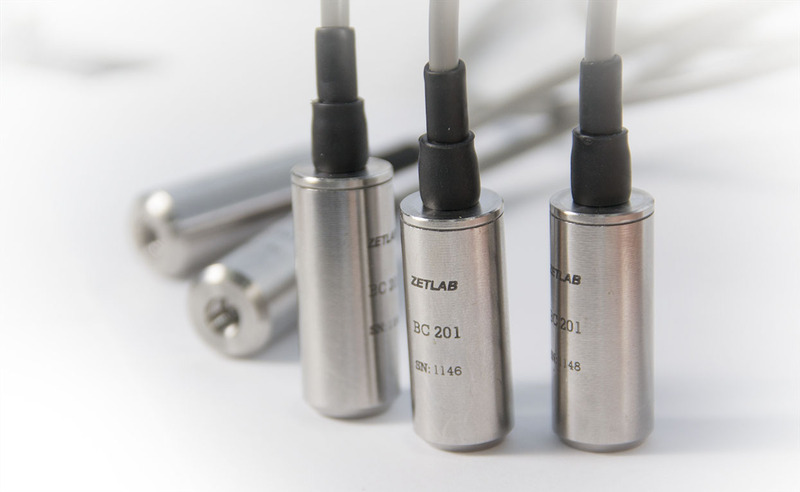 Vibration transducer properties measurement, absolute method of calibration, frequency response measurement. 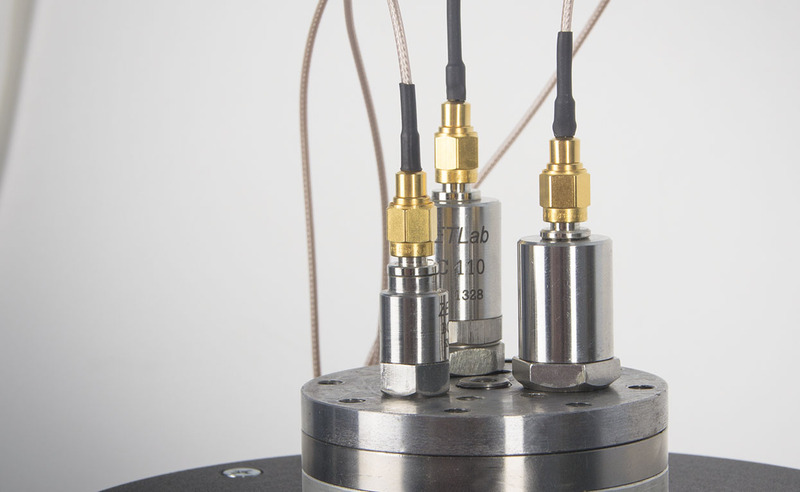 Positioning of low-noise objects, vibration transducers parameters measurement automation.